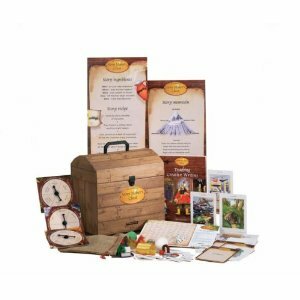 The Story Maker's Chest is a selection of multi-sensory resources to stimulate creative writing, extend vocabulary and improve grammar. There is a 124 page guide for teachers that describes how to use the materials to develop students’ writing skills. 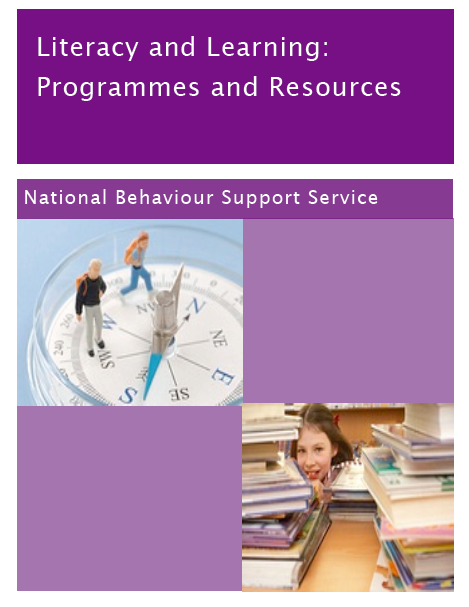 This NBSS resource provides an overview of commercially available programmes and resources that teachers in NBSS partner schools have used successfully to support the development of reading, learning and literacy skills. 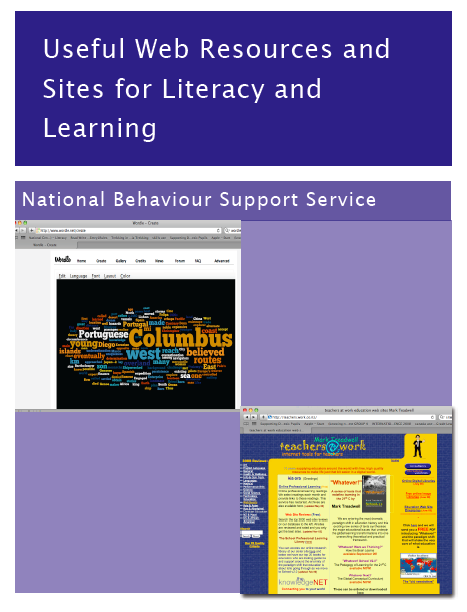 This NBSS resource provides an overview of websites that can support the development of key reading and learning skills. The Story Maker’s Chest is a selection of multi-sensory resources to stimulate creative writing, extend vocabulary and improve grammar. There is a 124 page guide for teachers that describes how to use the materials to develop students’ writing skills. This teacher used the Storymakers Chest with a group of six boys in 1st year, two to three times a week, for six weeks. While quantitative data collection in this action research project was limited, data collected by the NBSS through a semi-structured interview with the teacher provide some insights into the ways in which this resource can be effectively used to encourage and develop the oral and written literacy skills of young people. “… other boys were saying ‘Can I come up to that? Can I do the Story Maker?’... But they wanted to come and there was never a time when you would have to say ‘Oh come on lads.’…there was never a time when I had to cajole them… they would all sit around the table. And even to have six boys, there would be two at each side and one at each of the tops…that is close proximity. Six boys of different abilities really, different behaviour wise you know. But all in the one group. Even sitting in such close proximity and not tearing each other apart I thought was even something good. And they all helped each other. They never laughed at each other’s stories which was great as well. And then we had the presentation down in their English class of the scrapbooks and I did them a certificate… to say that they were now an author, they had written a story. A little speech was made."